A highly efficient measurement device for any mobile eye-tracking study even in environments with bright ambient light! 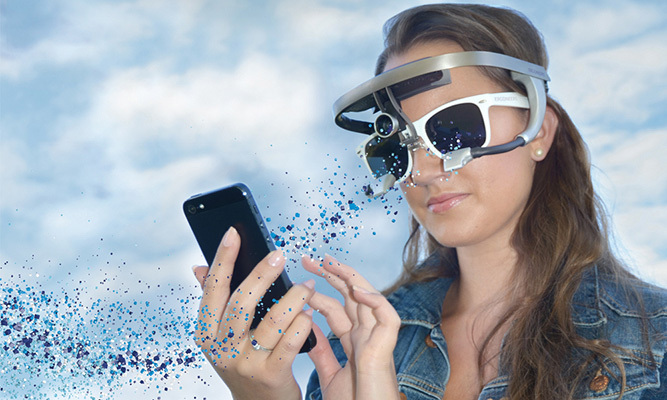 Dikablis Professional can be easily worn over glasses as well as shutter, polarized and many virtual reality glasses. Meet us at the Research & Results in Munich, booth 103 and experience Dikablis by yourself. 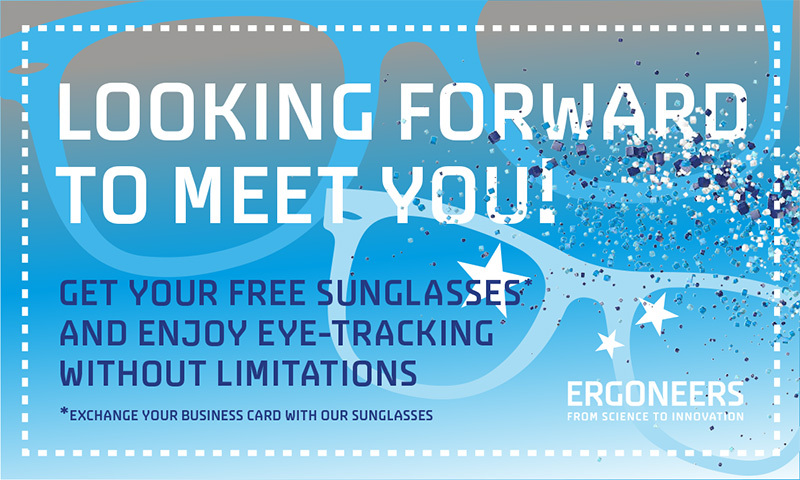 Bring your free voucher – in printed or digital form – and get your pair of Ergoneers sunglasses.